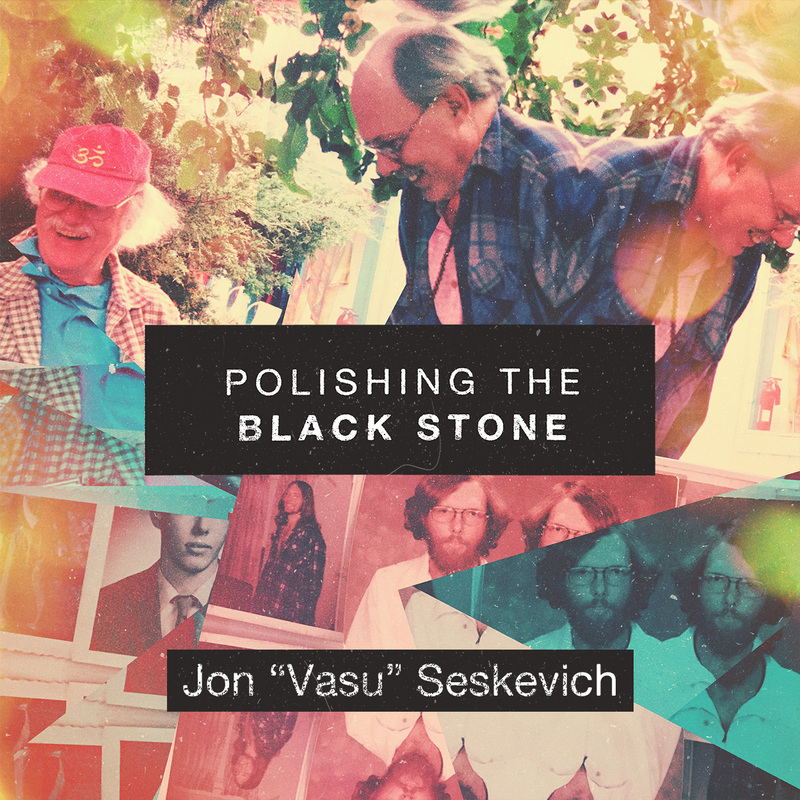 Jon "Vasu" Seskevich is a Great 100 in NC Nursing award winner in 2005-06, was nominated for the Fetzer Foundation Norman Cousin’s Mind/Body Medicine Award in 1996. In 1998 he received the Friends’ of Nursing, “Excellence in Nursing Practice” award, and the “Alumnus of the Year” award from the University of North Carolina at Chapel Hill, School of Nursing, Alumni Association in 1997. Jon has given over 300 presentations, lectures, workshops and classes that teach stress reduction, mind-body, and complementary therapies to hospital patients, health care professionals, community and church groups, and high-school and college students. He is founder and president of the Flying Monkey Programs, which sponsors mind-body-spirit educational workshops and seminars in North Carolina. All of Jon’s programs are designed to help nurses, doctors, health care professionals, and peacemakers deliver more compassionate care to patients, families and communities. Jon is a Certified Practitioner of Healing Touch therapy and is responsible for bringing this healing therapy to North Carolina through more than twenty workshops and seminars in the early 1990’s.